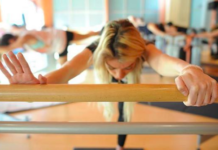 Many barre goers are some of the busiest people out there. Maybe they are squeezing a barre class in before or after work, between dropping kids off at different activities, or just running errands. Life can certainly get busy and we think it is great you are making time to take care of your body! While it is great that you are making time for the barre, it is also important to be sure that you are fueling your body right to get the most out of your workout. That means skipping meals or reaching for a processed snack is not what you need to set yourself up for the best barre class. Banana with Peanut or Other Nut Better. 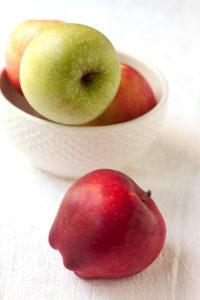 This snack gives you a boost of carbohydrates, protein, and healthy fat to get you ready to fill the burn at the barre. If you don’t have any nut butter, a plain banana also is an excellent option since it is packed with potassium. Potassium can become a barre goers best friend in that it helps prevent muscle cramps. Apple with cheese. An apple can be great to control hunger during class, and pairing it with cheese allows you to have a little salty and sweet before class. Whole wheat crackers with hummus. Here is another combination of protein with carbohydrates but for the day you might be craving something more savory instead of sweet. will keep you full and without guilt if you need to snack on one before a class. If you love the taste but have time to prepare your snack, there are plenty of recipes to help you make delicious treats inspired by these snack bars at home too. Oatmeal If you are little hungrier and need more than a piece of fruit to keep you going, prepare some oatmeal the night before and add some fruit and nuts to it. 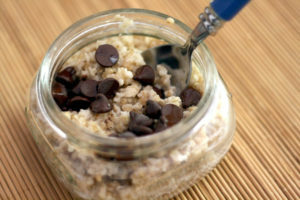 Oatmeal provides energy any barre goer needs before their workout and will keep a person full throughout their workout. Smoothie A smoothie is a perfect pre-workout treat to keep you hydrated and give you a bit of carbohydrate energy before barre. Just be careful about buying one and opt to make your own in you can. 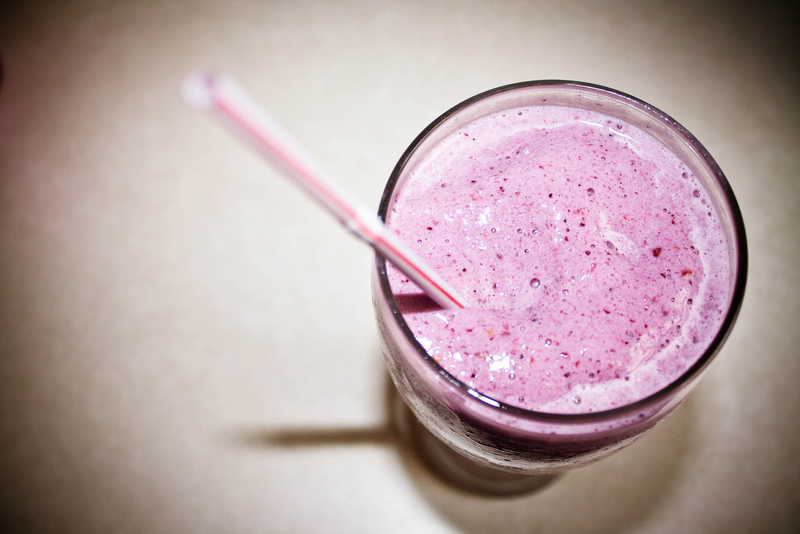 Many smoothies are packed with sugar and you can create one just as tasty on your own without the unnecessary sugar. You can also mix in some veggies to get in some more healthiness in your smoothies. Sweet potato. If you want to get in some more potassium to fight those muscle cramps, a sweet potato might do the trick. This is also a great snack if you might be a little bit hungrier before class. You might top it with anything from salsa to plain greek yogurt to get a healthy boost of energy before class. Water! No matter what you eat, you must drink water before, during, and after class. One of the worse feelings is being dehydrated. 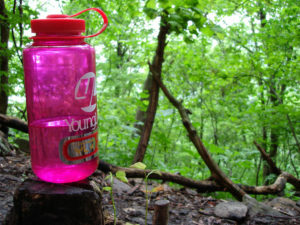 We suggest carrying water bottle with you throughout the day so this becomes a non-issue entirely!